Baby Peonies | Stop. Look. Shoot. Nice! 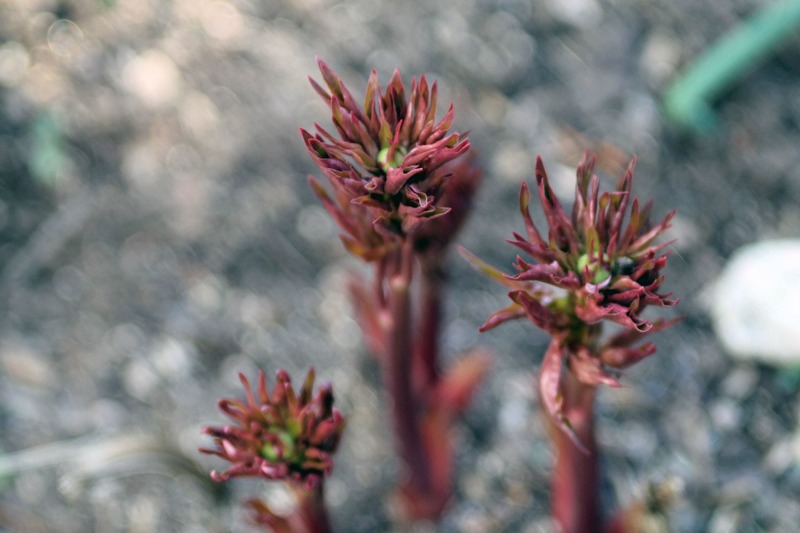 Garden peony buds shown!